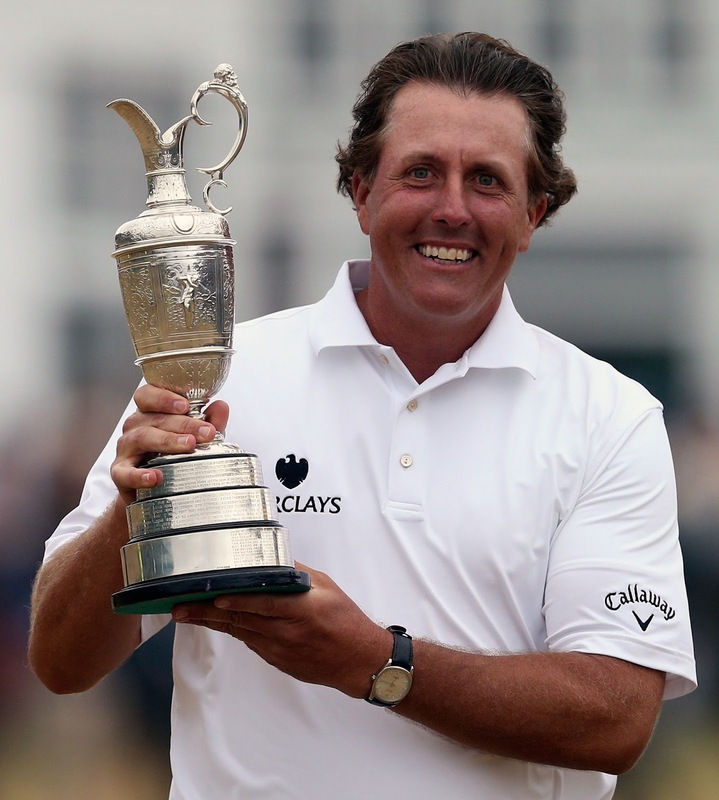 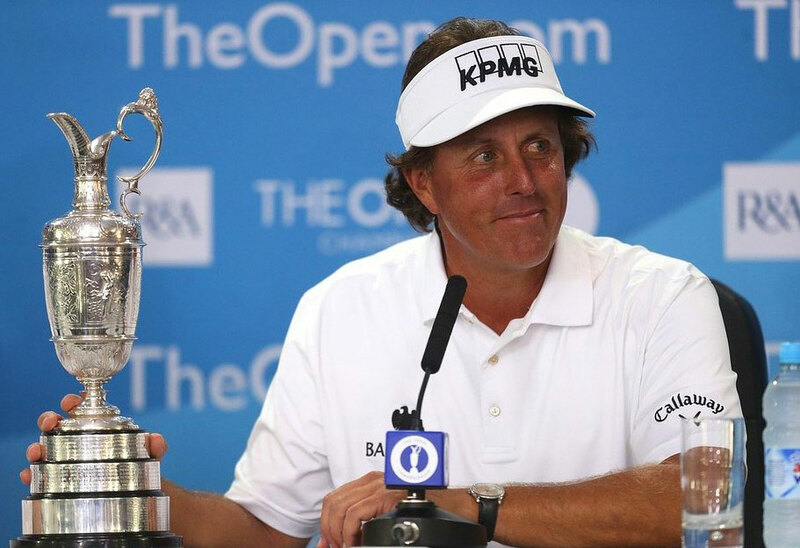 Phil Mickelson won the 2013 Open Championship on Sunday, and it was his first time doing so. 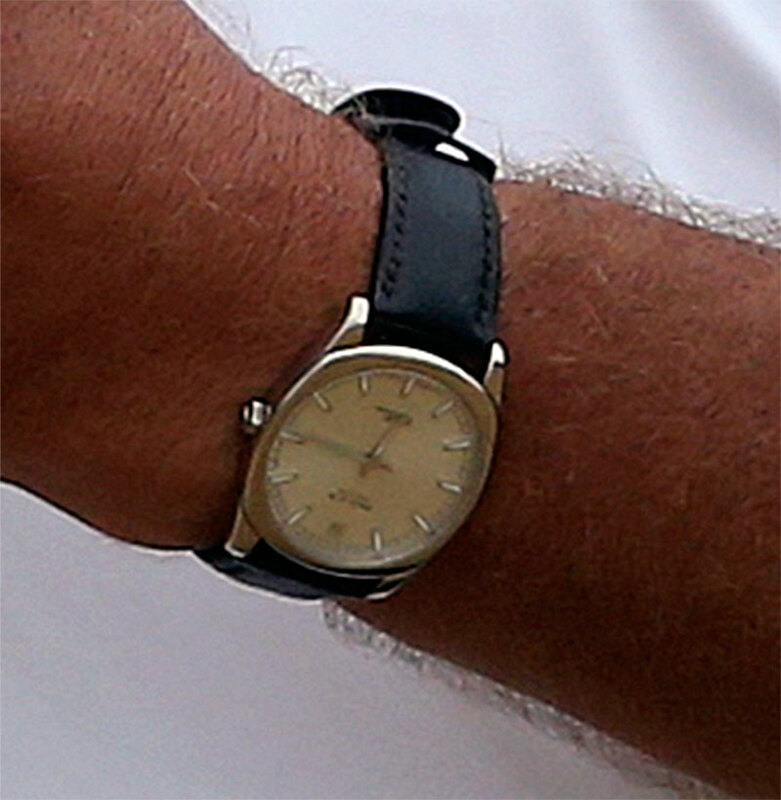 In the photo below we see Phil Mickleson wearing his trademark Rolex Cellini. 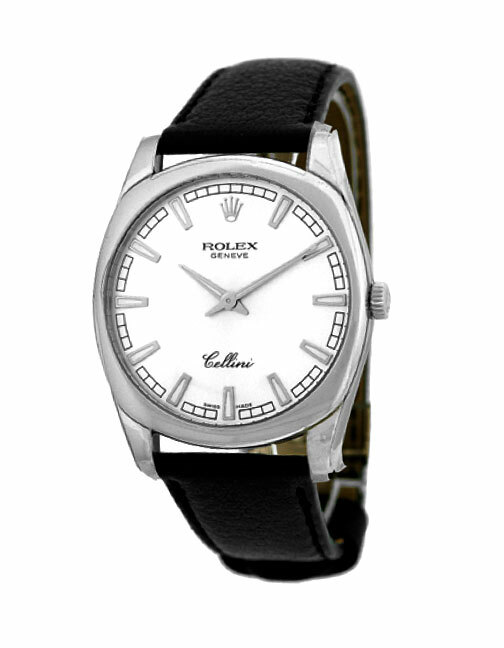 In case you are not familiar with the Rolex Cellini, it is Rolexes line of dressier watches.